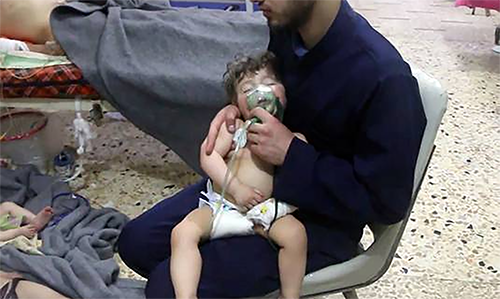 Assad regime denies responsibility after suspected chemical attack in rebel-held city near Syria's capital. FOX News Channel (FNC) is a 24-hour all-encompassing news service dedicated to delivering breaking news as well as political and business news. The number one network in cable, FNC has been the most watched television news channel for more than 15 years and according to a Suffolk University/USA Today poll, is the most trusted television news source in the country. Owned by 21st Century Fox, FNC is available in more than 90 million homes and dominates the cable news landscape, routinely notching the top ten programs in the genre.